Elliott, who graduated from David Douglas High School in Portland and Clark College in Vancouver, was nominated for Best Supporting Actor for his portrayal of Bobby Maine in A Star Is Born. 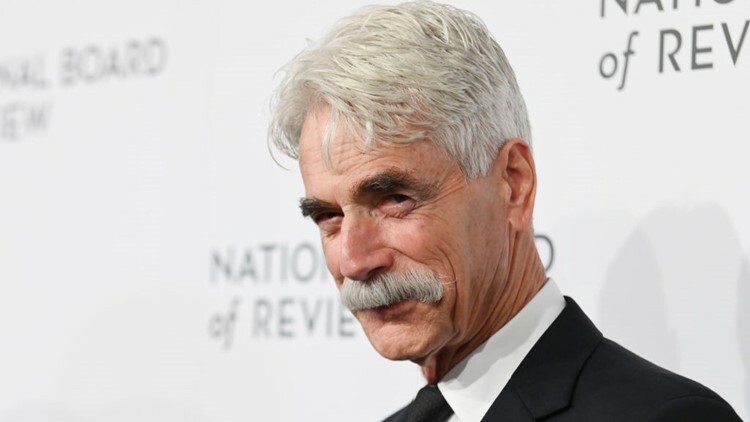 PORTLAND, Ore. — After 50 years of working in film, Sam Elliott was nominated for his first Academy Award on Tuesday. Elliott, who graduated from David Douglas High School in Portland and Clark College in Vancouver, was nominated for Best Supporting Actor for his portrayal of Bobby Maine in A Star Is Born. The movie was nominated for eight Oscars. “Beyond that, it’s really about the work; it’s just about the creative process. It’s great to be recognized for that, that’s really all it’s about,” he went on to tell Deadline. Elliott’s first credited role, Card Player #2, came in the iconic film Butch Cassidy and the Sundance Kid. He was nominated for various awards for his work in Conagher, Buffalo Girls, Up in the Air, Robot Chicken, Grandma and Justified. Despite his film success, Elliott hasn't forgotten about Oregon. In 2017, he told The Oregonian/OregonLive his family still owns his late mother's home in Portland and spends a lot of time in the Willamette Valley. He told the newspaper he hopes to move back to Oregon. Along with Elliott, Mahershala Ali (Green Book), Adam Driver (BlacKkKlansman), Richard E. Grant (Can You Ever Fogive Me? ), and Sam Rockwell (Vice) were nominated for best supporting actor. The Oscars are on Sunday, Feb. 24.